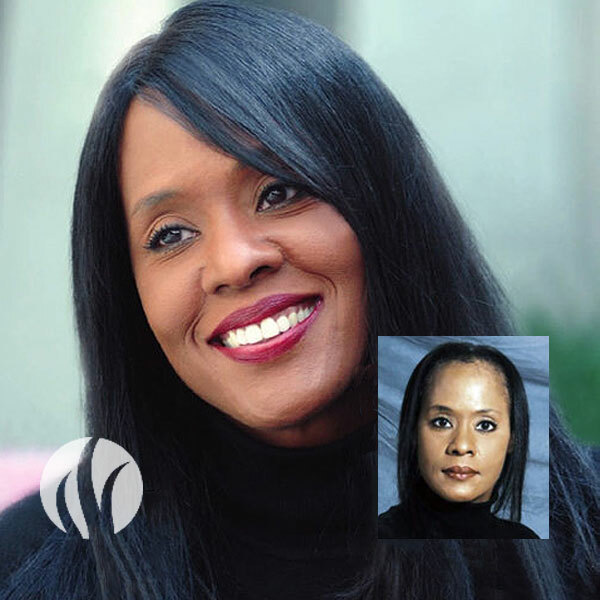 Our expert team of hair restoration specialists is dedicated to meeting the needs of women in the Tupelo area and across Mississippi who are suffering from thinning hair and hair loss. We are committed to providing the highest levels of confidential, personalized service in a comfortable, caring, and private setting. At North Mississippi Hair Loss Solutions, we are proud to offer the most advanced, natural and beautiful custom women’s hair loss solutions designed to meet your individual needs and desires. We help you understand the causes of your hair loss and share the many hair replacement and hair loss treatment options available to restore your hair to the natural thickness, volume, length and style you remember. 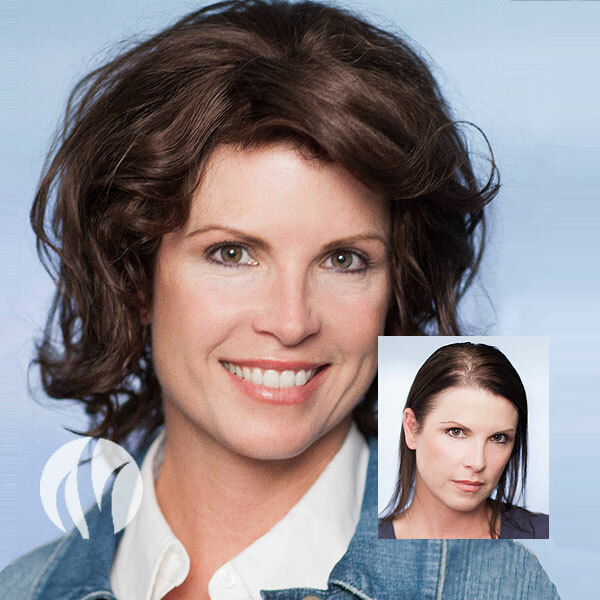 You can enjoy trusted results from our female hair restoration programs which include our exclusive Dermal Lens custom hair restoration system for women, as well as our exclusive female hair augmentation solutions. WE INVITE YOU to schedule a private, no-obligation consultation at our state-of-the-art hair restoration centers in Tupelo, Mississippi and discuss your hair loss concerns with a trained North Mississippi Hair Loss Solutions professional. CLICK HERE to schedule your private hair loss evaluation today. Or call us any time at (662) 842-1222.